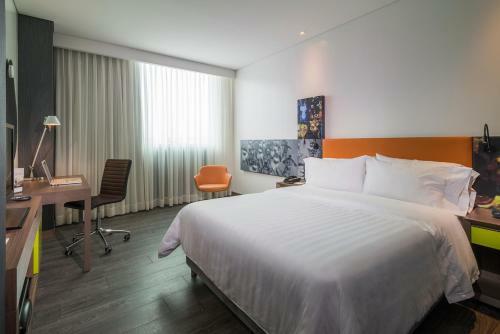 Chic rooms with free Wi-Fi and gym facilities can be booked in Barranquilla. 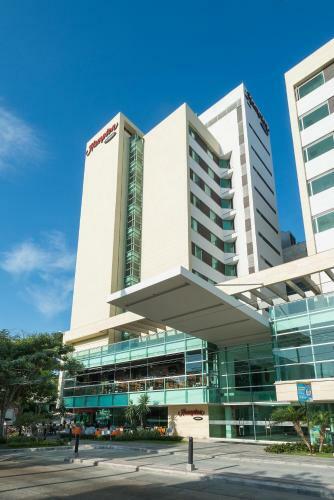 Puerto Colombia Beaches are a 15-minute drive and Buenavista Shopping Mall is only 5 minutes away. 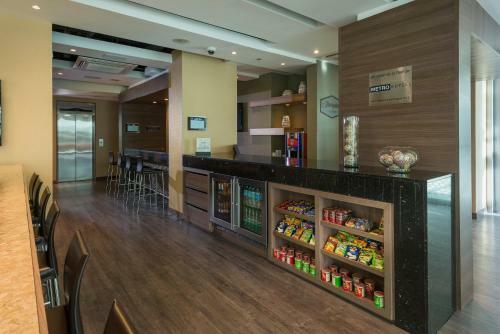 Parking is available free of charge at the commercial complex. 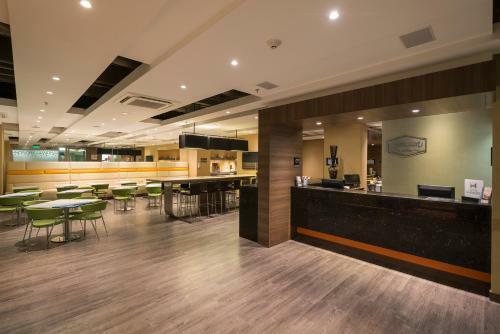 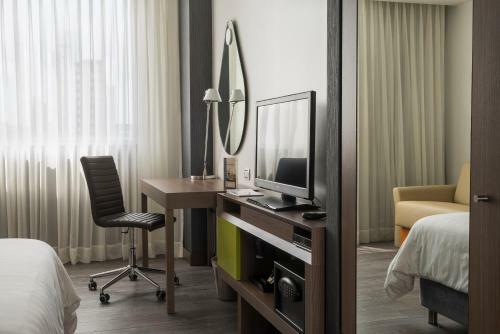 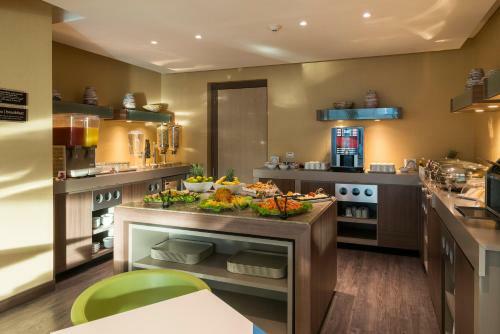 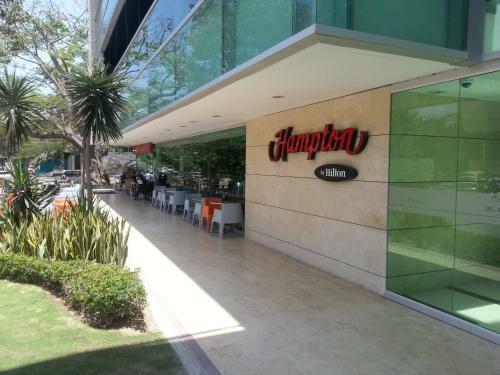 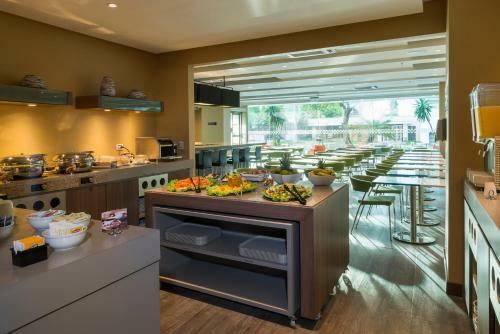 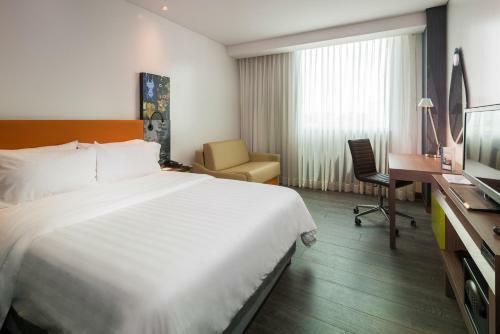 Hampton by Hilton Barranquilla has air-conditioned rooms with flat-screen cable TVs and coffee machines. 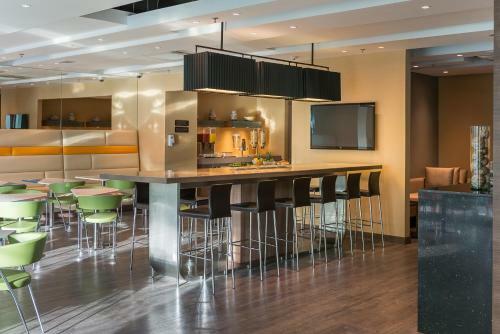 Some of them include spacious seating areas with sofas. 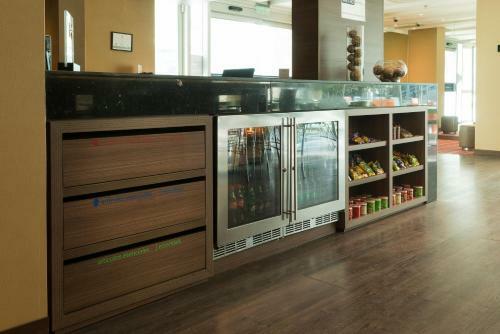 Guests staying at the Hampton can enjoy drinks at the bar and buy snacks at the on-site shop around the clock. 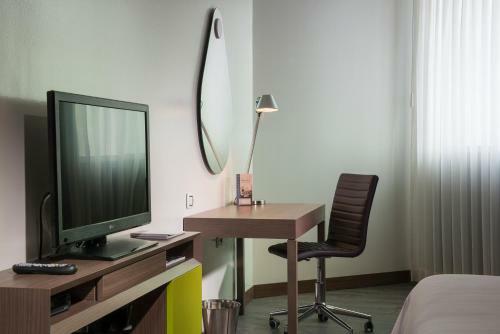 The hotel also features a hot tub. 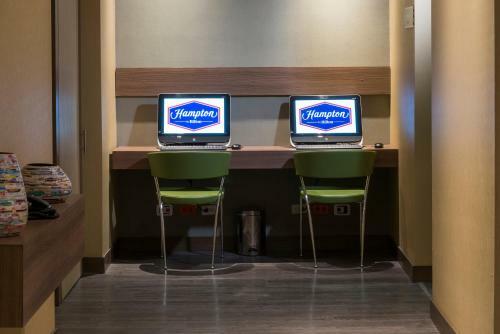 The business center includes PCs with Internet access and complimentary printing service. 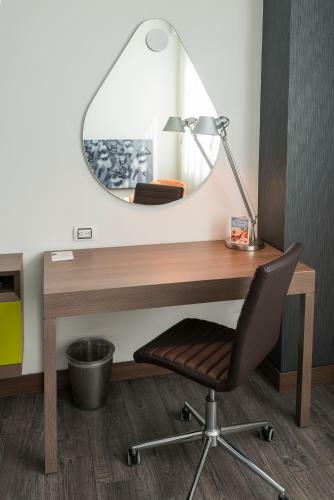 The tour desk can offer tips for getting around the area. 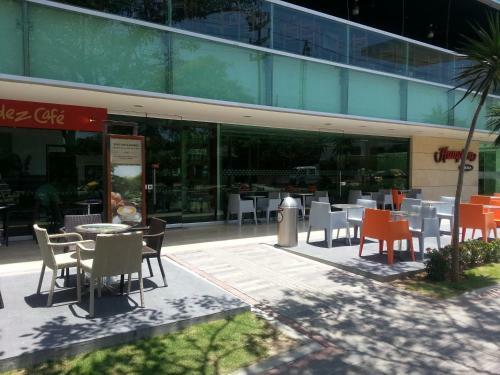 Ernesto Cortissoz Airport is 13.6 km away. 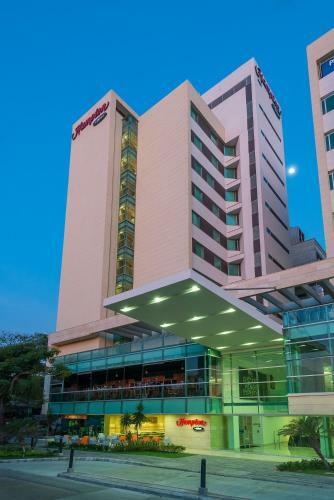 the hotel Hampton by Hilton Barranquilla so we can give you detailed rates for the rooms in the desired period.